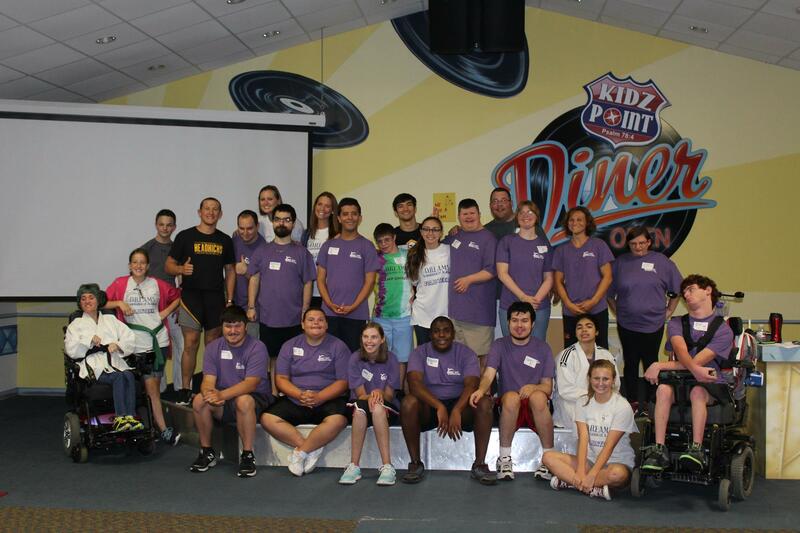 Every summer, we host the greatest camp of all, Camp Unique! 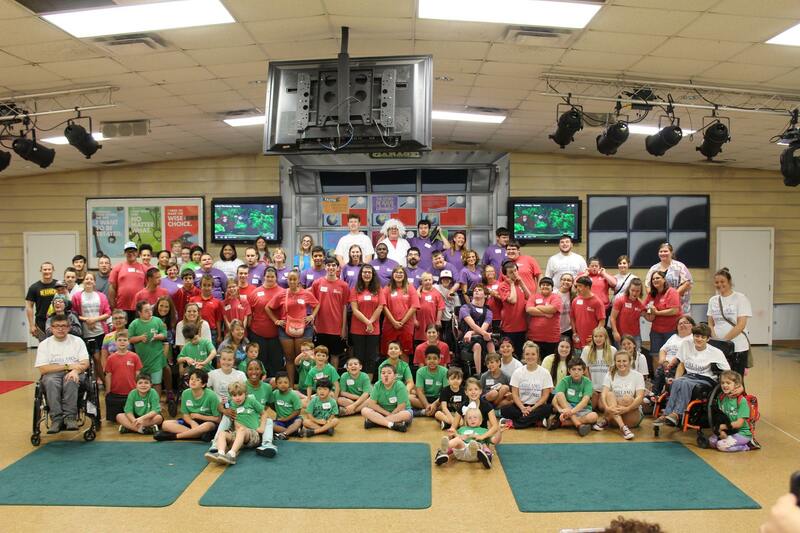 Camp is always the last week of July and is held at The Bayou Church on Kaliste Saloom! 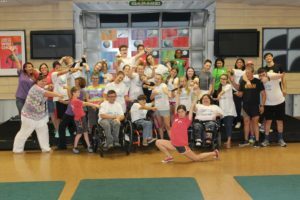 Individuals of all ages have a blast participating at a camp that is specifically tailored to them. 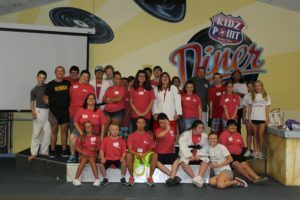 They get the opportunity to take part in activities such as art, fitness, music & dance and they also get a Camp Unique t-shirt and a snack everyday! The Camp Unique fee is $75. 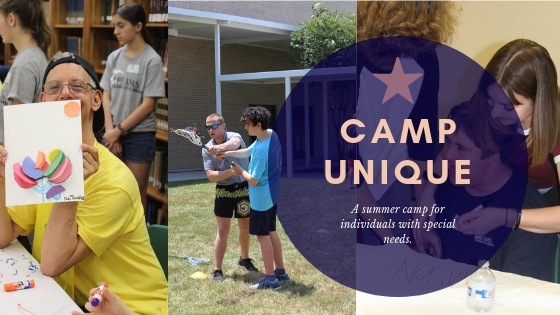 Do you think your child or loved one would be interested in attending Camp Unique? To join the fun, you can either CLICK HERE for a printable registration form, or fill out and submit the online registration form underneath the video below! Slide show of Camp Unique Below!! 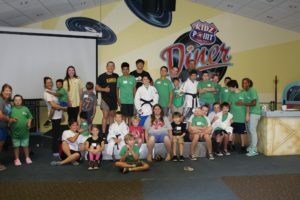 The next session will be July 22nd – 26th!